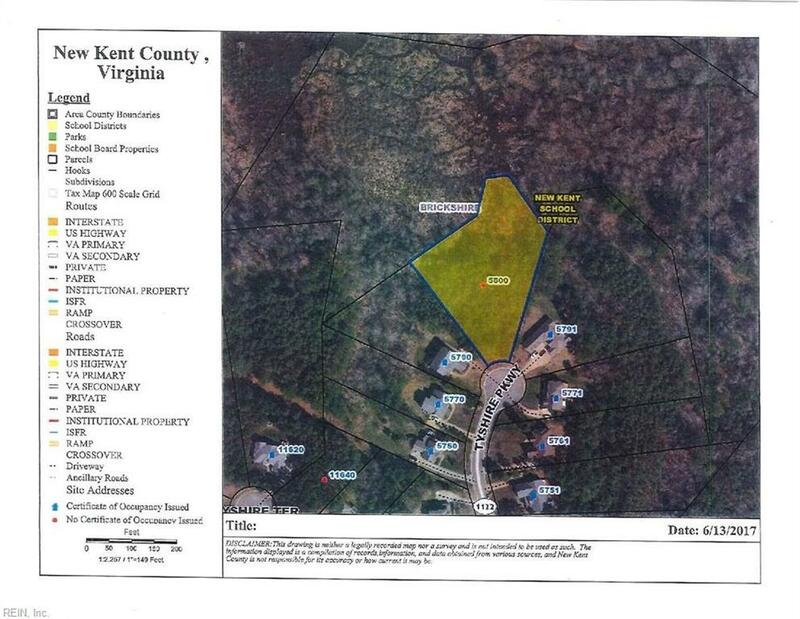 5800 Tyshire Pw, New Kent County, VA 23140 (#10206380) :: Abbitt Realty Co.
Large 1.5 acre lot. 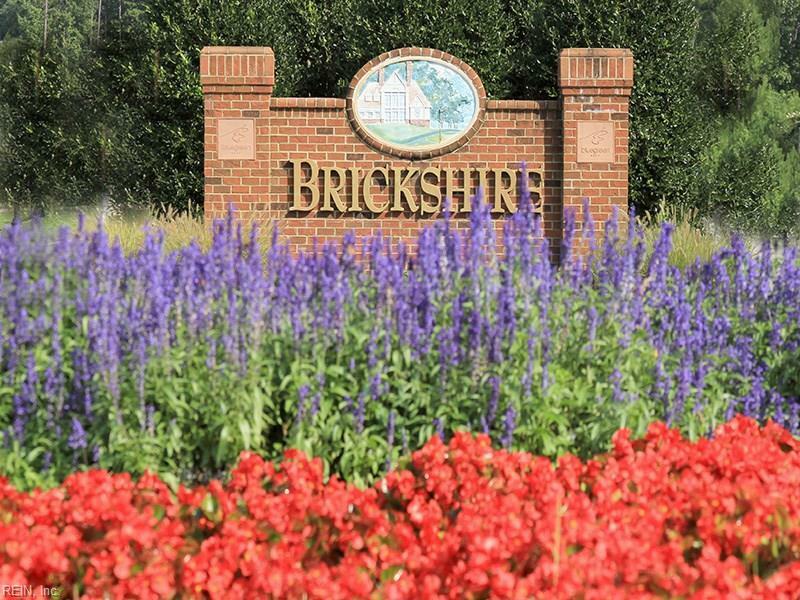 Come play Brickshire's player friendly Curtis Strange course and enjoy all the other amenities this lovely community has to offer. Perfect location to build your dream home. 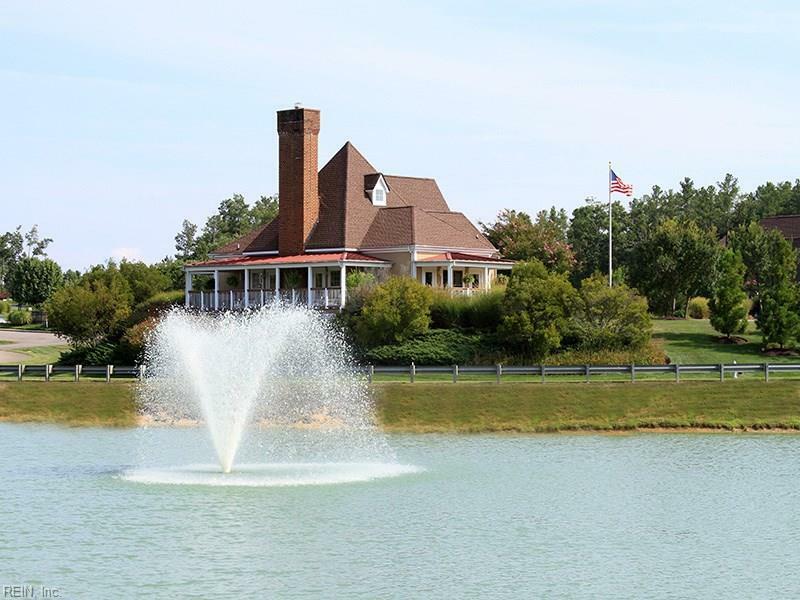 Community amenities include jogging/walking paths, pool, tennis courts, exercise facility, owner's clubhouse, putting green and more. It's like being on vacation 365 days a year.